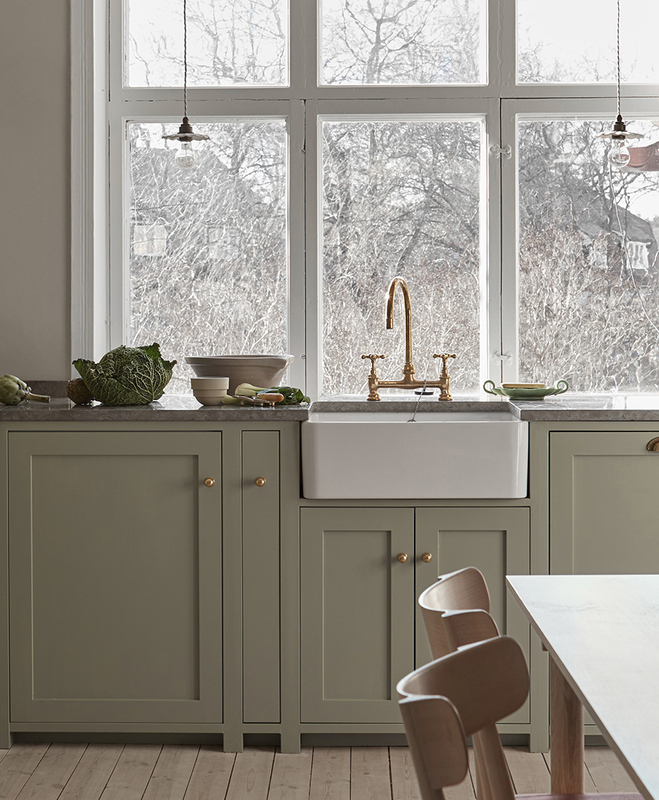 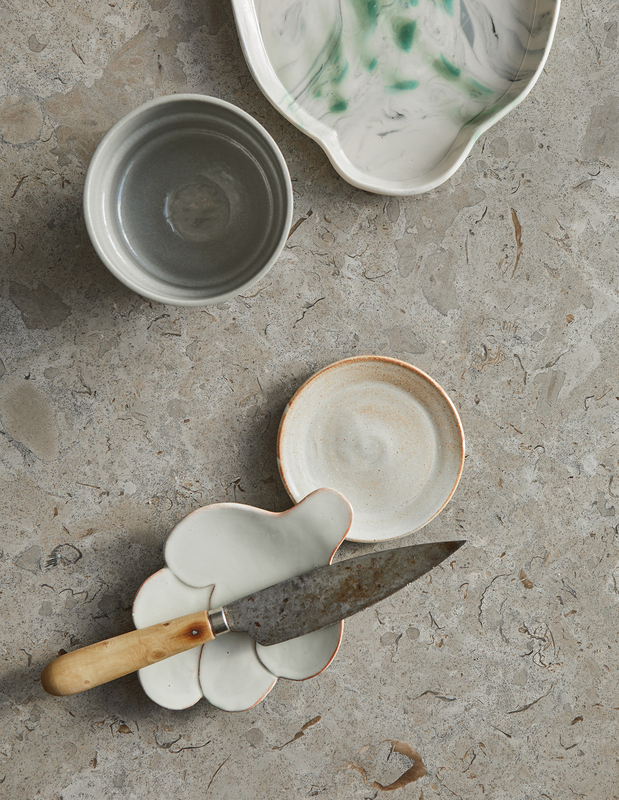 Nordiska Kök just shared these pictures of a new project in a historic Swedish home. 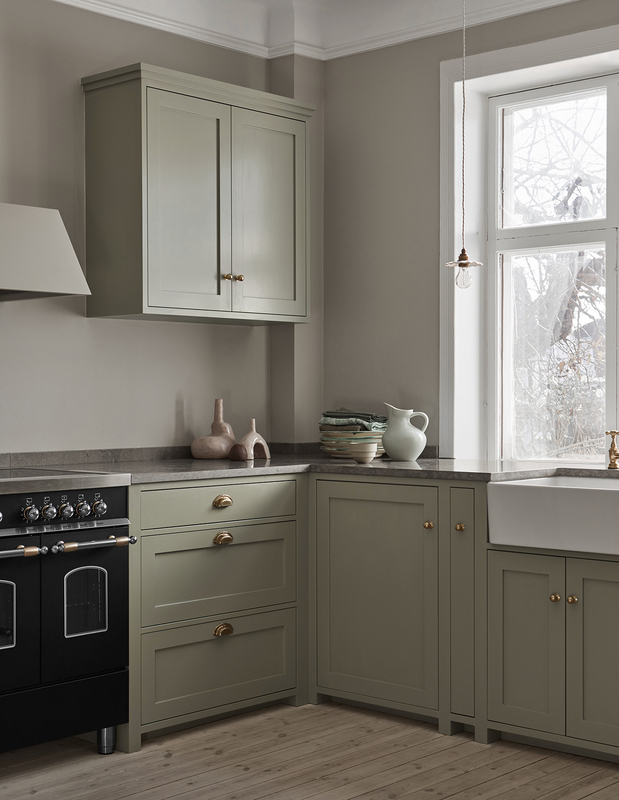 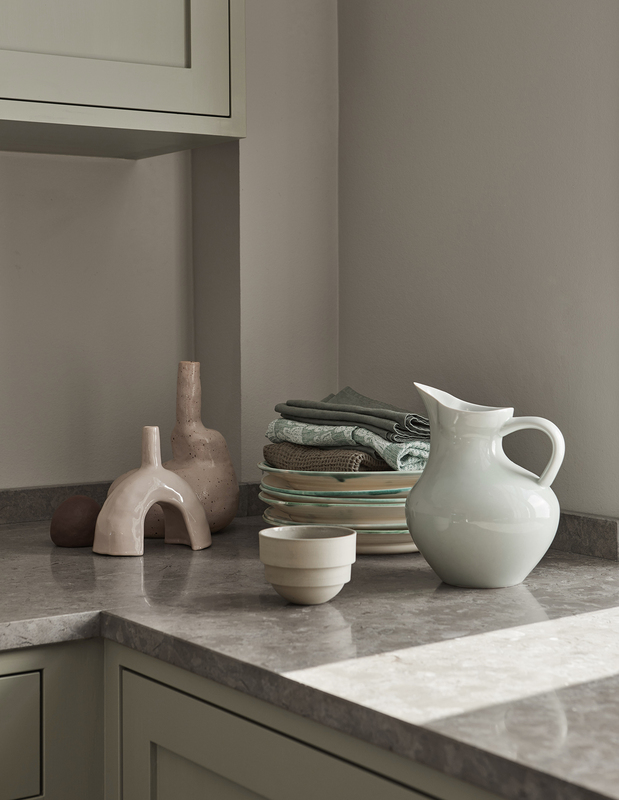 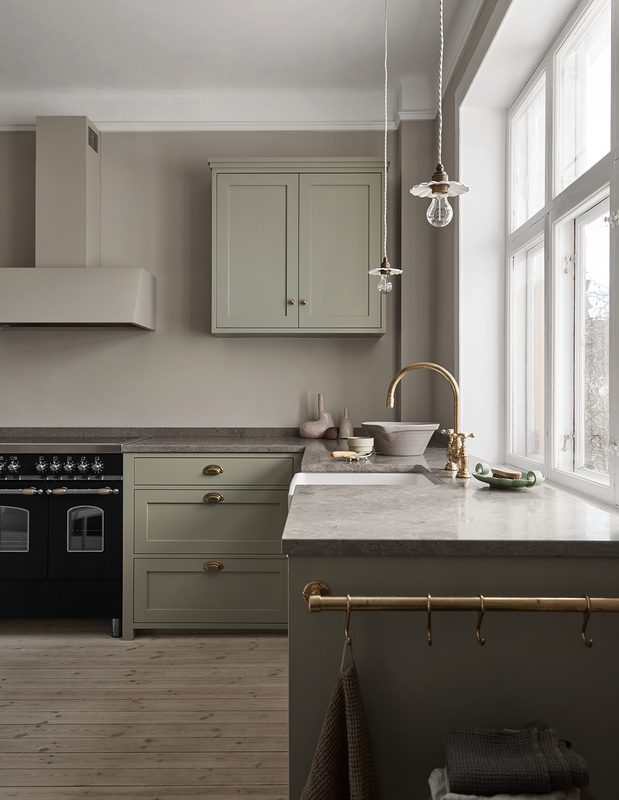 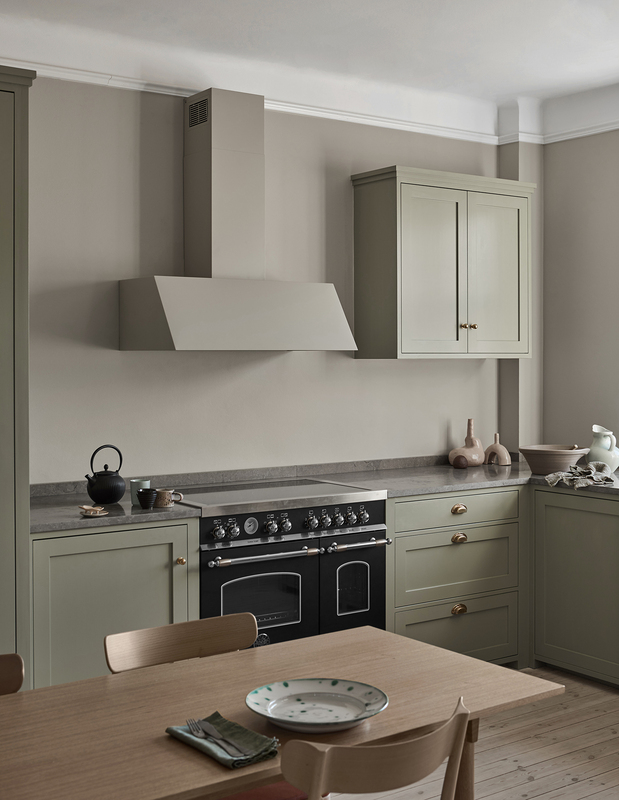 The classic shaker kitchen in sage green with a limestone counter top looks very modest yet intriguing and I like the brass and oak accents it has been paired up with. 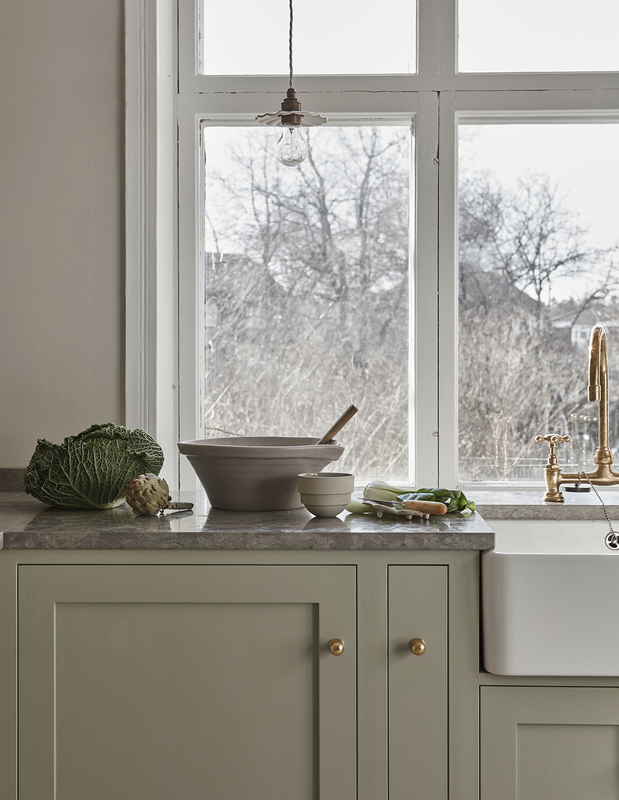 I love the way the lower part of the kitchen fits perfectly with the large window. 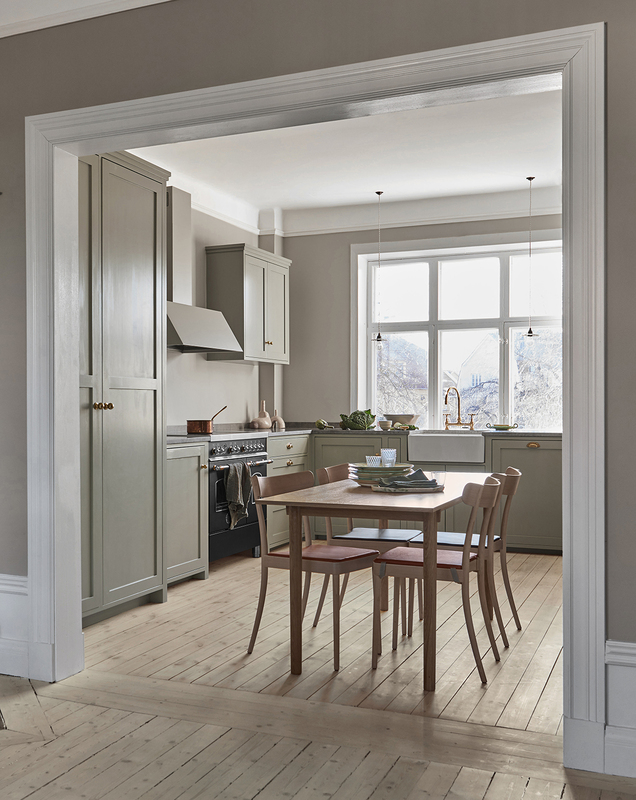 What a dream to be cooking here !